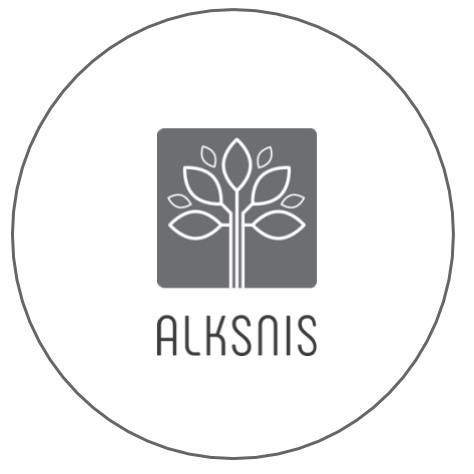 ALKSNIS is a syntactically annotated corpus of Lithuanian that serves as a gold standard for the syntactic analysis of Lithuanian. 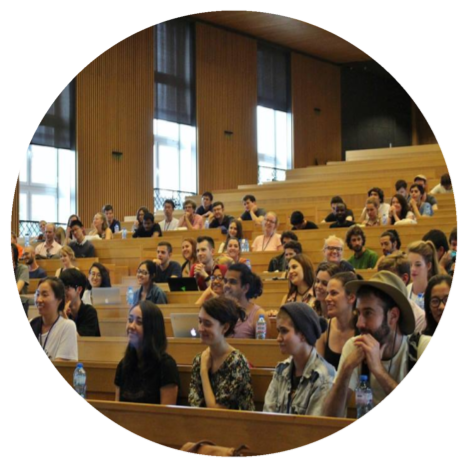 The Alliance of Digital Humanities Organizations (ADHO) invites submission of proposals for DH2019. 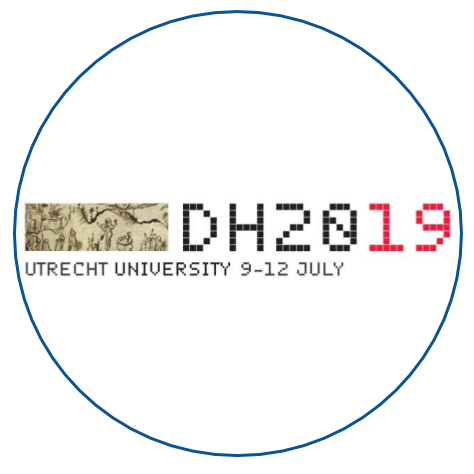 The DH Conference will take place from 9 till 12 July In Utrecht, the Netherlands. 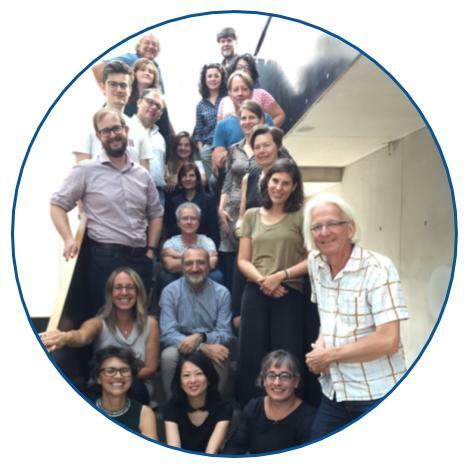 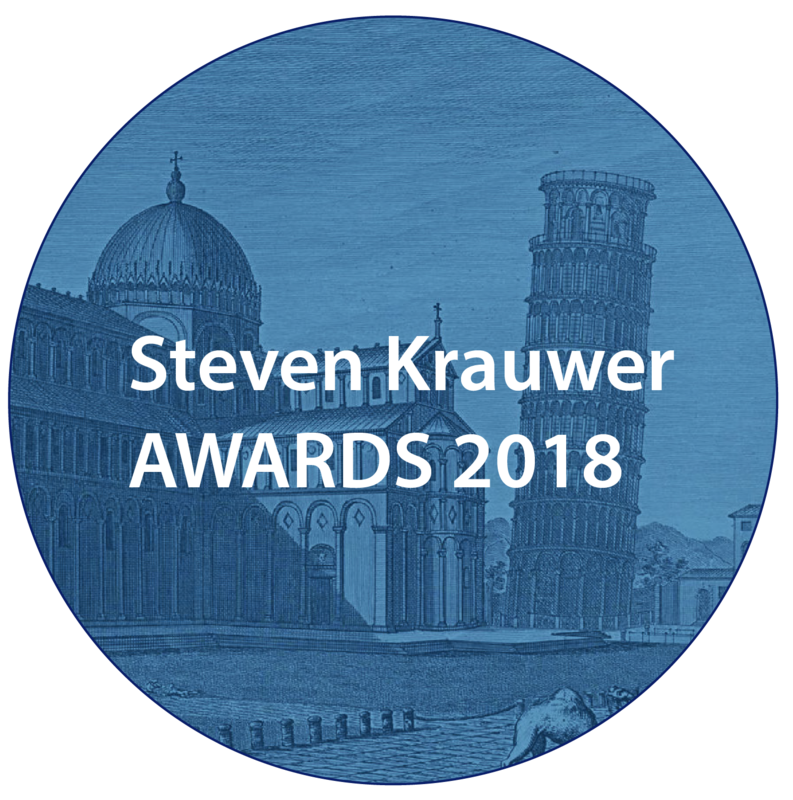 Blog post by Stef Scagliola and Louise Corti about the Oral History & Technology - München workshop that took place on 19-21 September 2018. 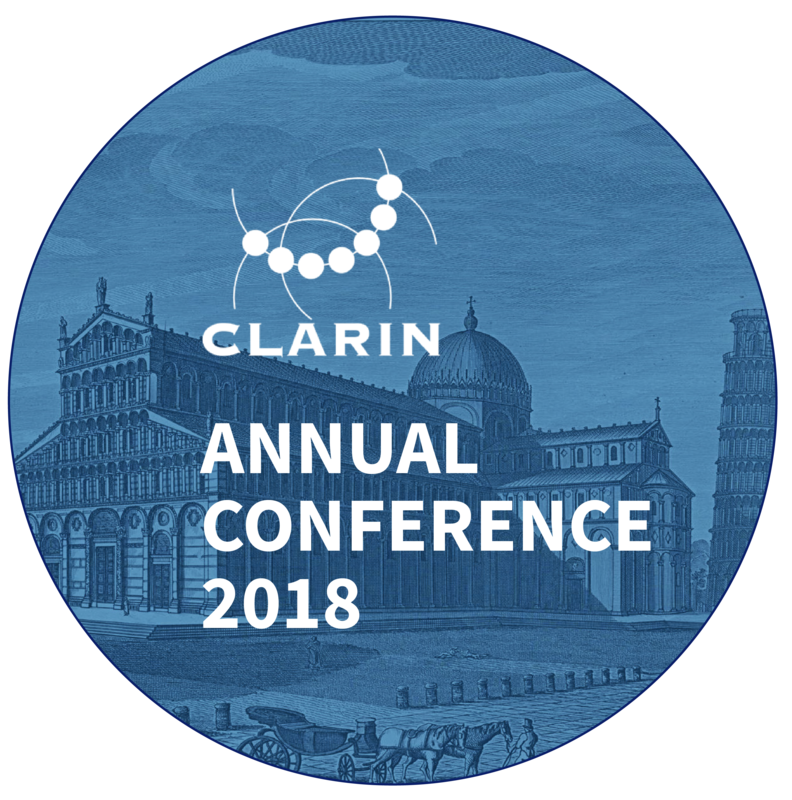 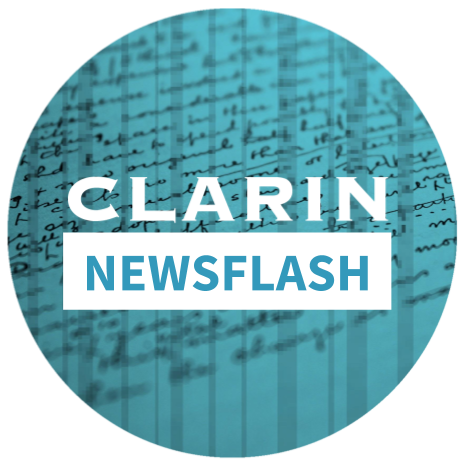 CLARIN Newsflash September 2018 is out! 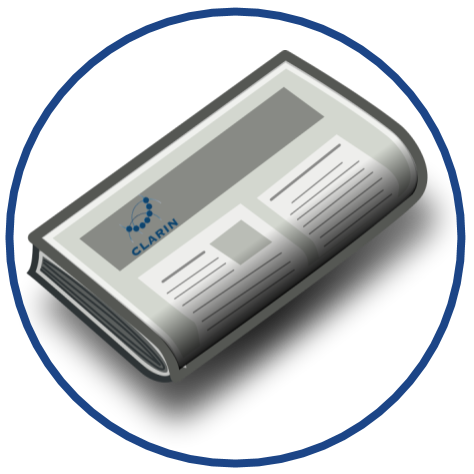 Colloc is an experimental tool aimed at the automatic identification of Multiword Expressions (MWEs) developed at the CLARIN-LT center at Vytautas Magnus University and the Baltic Institute of Advanced Technology. 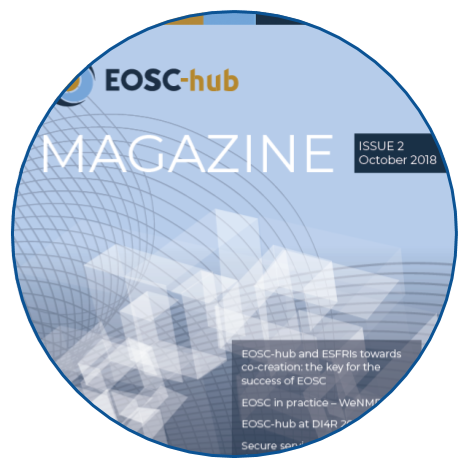 Read the blog post written by Petya Osenova (Sofia University) on the 30th jubilee edition of the European Summer School in Logic, Language and Information (ESSLLI).